Famous for its better sound quality, strong signal receiving, DAB+ (Digital Audio Broadcasting) has gradually replaced the traditional analog broadcast AM/FM. 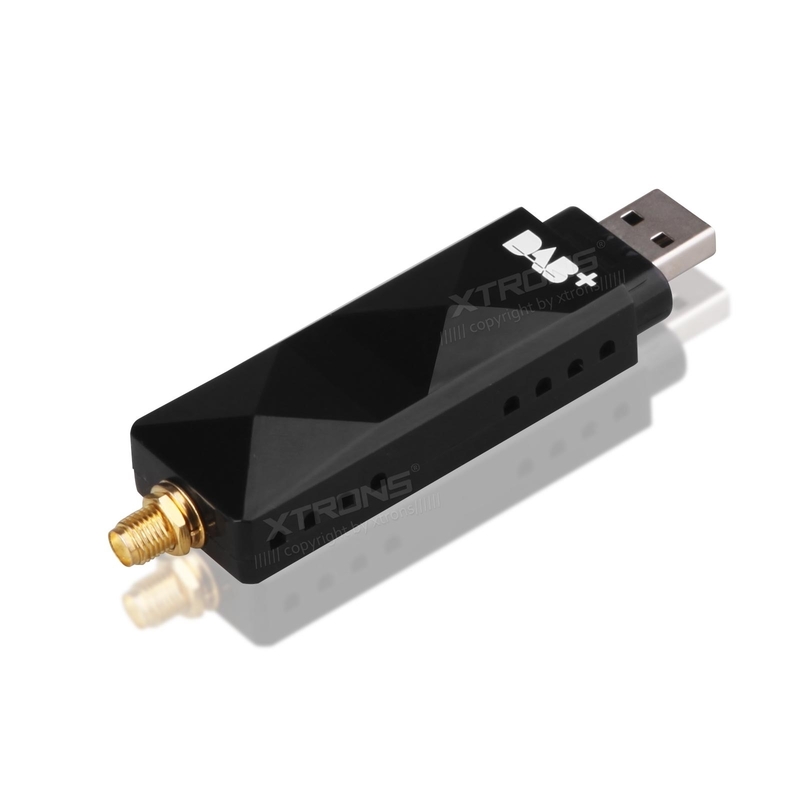 Connect the USB stick with XTRONS Android head units, you can receive the DAB+ digital radio on your car stereos and enjoy the audiophile-level sound in your car. 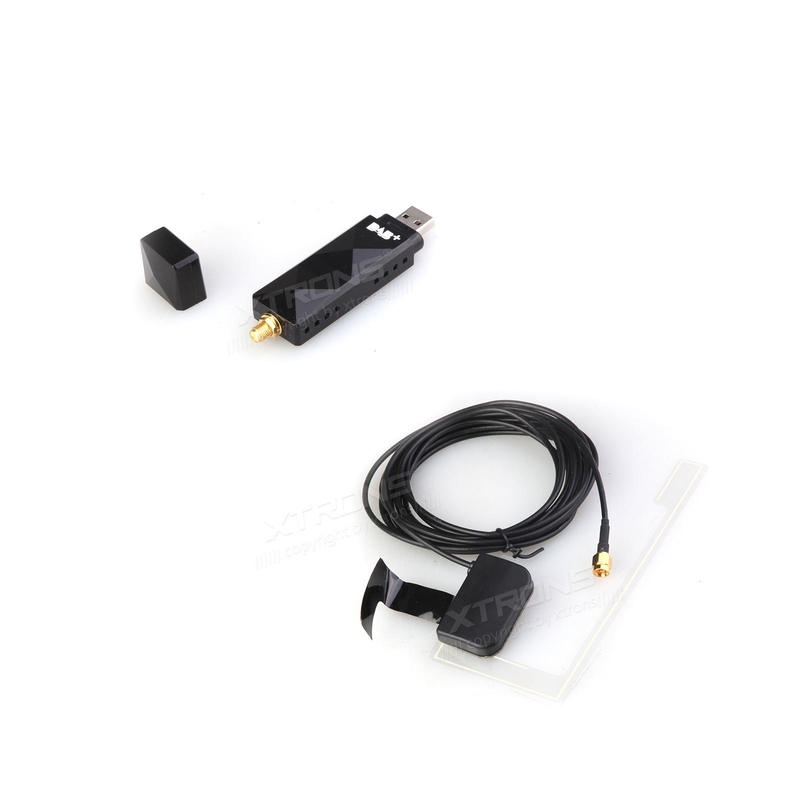 Important information: This USB DAB+ radio receiver stick is only designed specially for XTRONS Android head units.